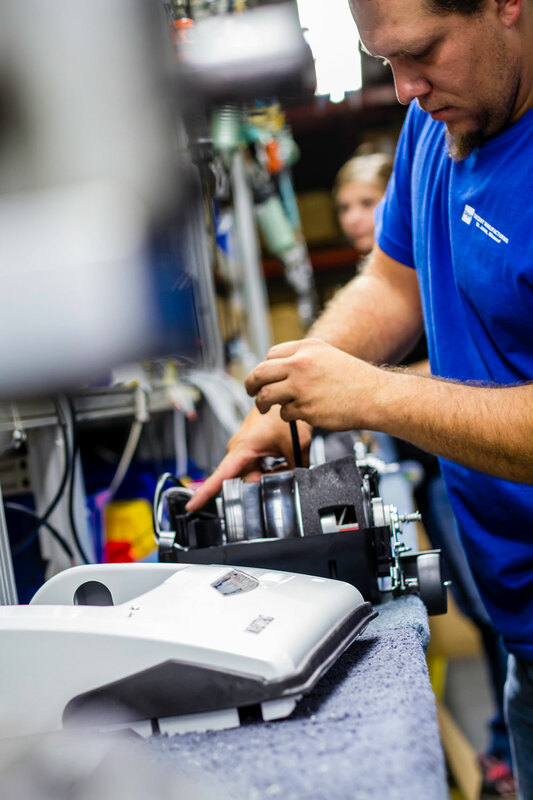 A specialty of Mac Molding is working with Thermal Set material in either injection or compression molding. Thermal Set material is used when molded parts are used in applications where they’ll be exposed to high temperatures that would cause most plastics to melt. 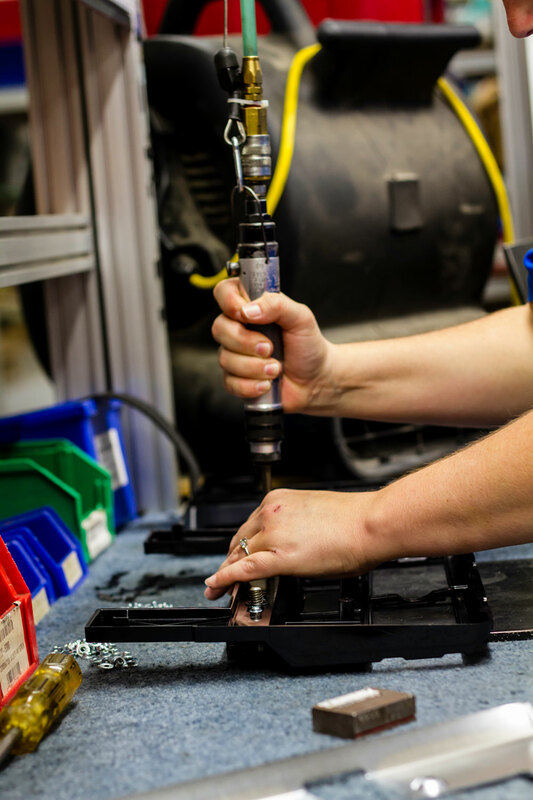 Mac Molding is ready to put its decades of experience working with Thermal Set material to work for you. 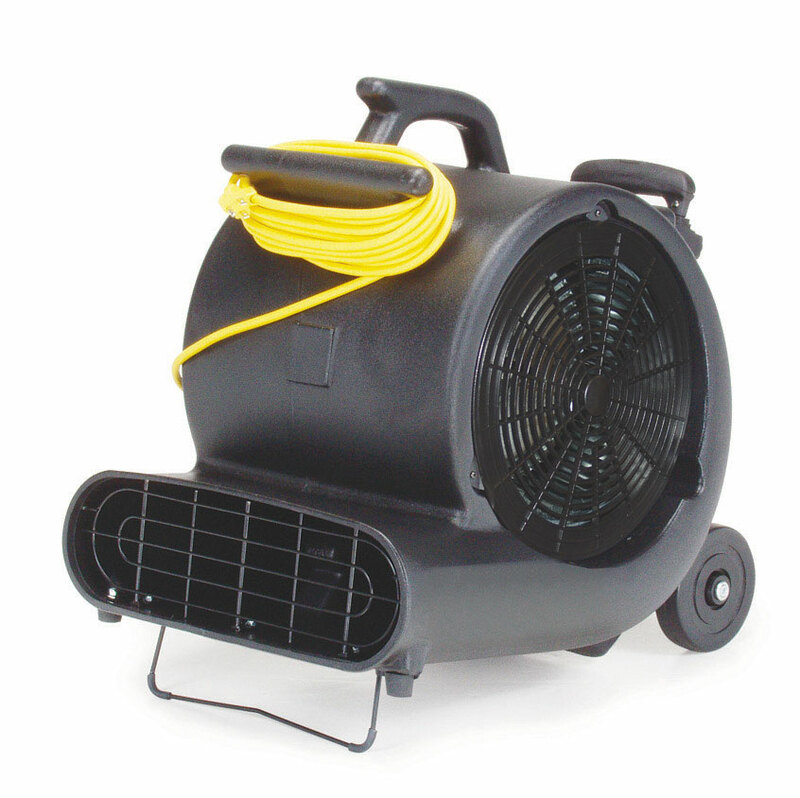 Simplicity Vacuums turned to Mac Molding’s paint department to create vacuums that couldn’t be missed. 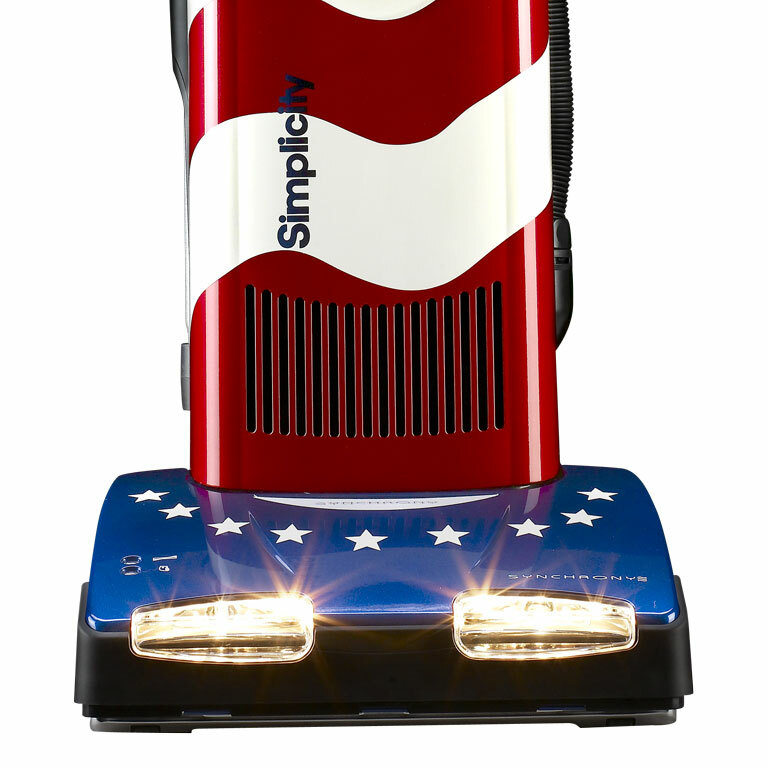 How better to show off the fact that these vacuums are Made in America, with globally sourced components, than with a red, white and blue paint job for a patriotic-themed promotion running from Memorial Day through Labor Day.